The British Sovereign Gold Coin series is one of the most attractive to our clients and are ideal for the fractional Gold bullion investor and collector. Each British Sovereign coin bears an image of the reigning English King or Queen. These gold coins have an amazing history having first been minted in 1489 to honor King Henry VII. The British Sovereign gold bullion coin was reintroduced in 1817 at the height of the British Empire and was used worldwide as real money. As a result, most were worn out after 15 years and recycled. The older examples are extremely valuable and examples that are exchanged these days bear the likeness of King George V or KingEdward VII with a cigar. British Sovereignswere minted primarily at the British Royal Mint. Australia, India, Canada, and South Africa all occasionally minted the coins. 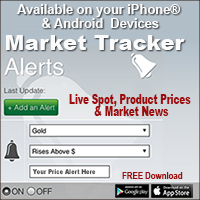 Each Gold coin is official legal tender and contains .2354 troy ounces of pure Gold. British Sovereigns are more than ordinary gold, they are private and non-reportable when you buy or sell. British Sovereigns are both gold and collectible coins which arenot subject to confiscation under current U.S. laws. 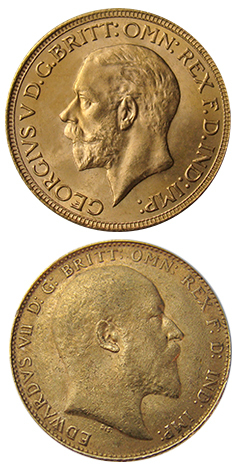 British Sovereigns are traded at a premium to their Gold content, yet premiums are quite comparable to modern Gold coins of the same approximate size. Great value, in our opinion, for around 100 year old official Gold Coinage. 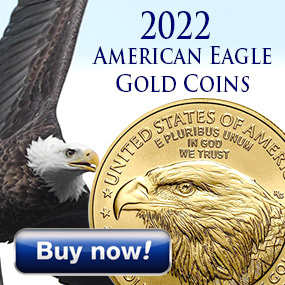 We recommend you insist only on acquiring in AU to Brilliant Uncirculated condition. These should have a few minor scratches, little signs of wear, and exhibit all the fine details on both sides. In the even that Gold Coins become needed for barter in an emergency, the British Sovereign near quarter ounce weight would be much easier to trade. Like most 100 year old Gold coins, these have both an intrinsic Gold value and a double profit opportunity with future coin collectors.